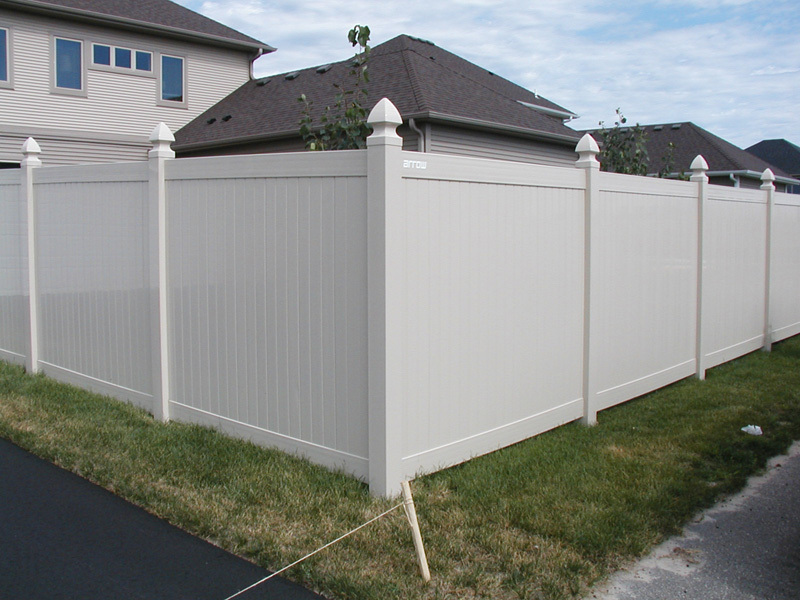 The Blaine Home Fencing Contractor you select will have a major impact on the look of your home, both inside and out. When looking for home fence installation it is important to find a fence contractor with a good history of projects, happy clients and creative designs. Arrow Fence has been a Blaine Home Fencing Contractor for over 50 years and has a gallery of elegant, completed projects, a list of references and the knowledge needed to take on even the most inventive fencing project desires. Superior Fencing Products – From the cedar boards, chain-link fences to the posts. Arrow fence offers quality at every angle of our fence installation projects. We do not deal with cheap products, even down to the screws we use. 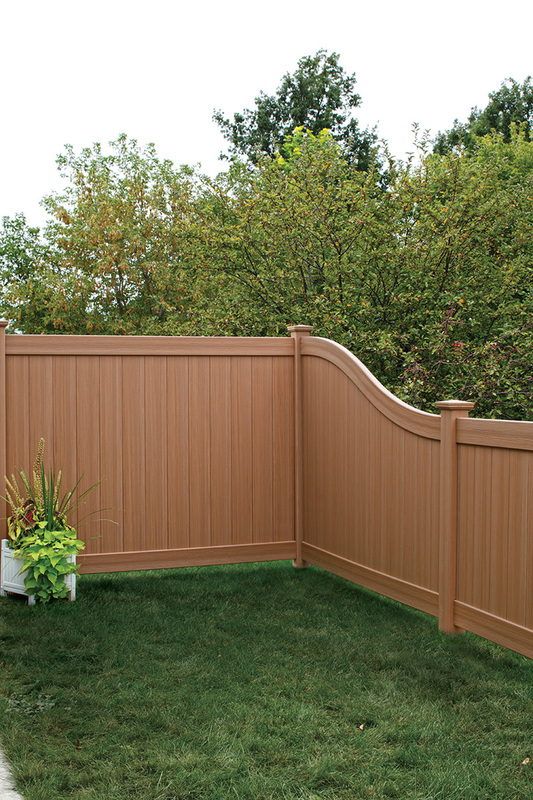 Quality is never compromised when working with the Blaine Home Fencing crew at Arrow Fence. Superior Customer Service – Fencing the property around your home requires communication. From city code to the height, color and timeline our contractors always ensure your needs and desires are meet. After all, you are going to be the ones that see the fence every day for years, so it should be completed exactly to your liking. 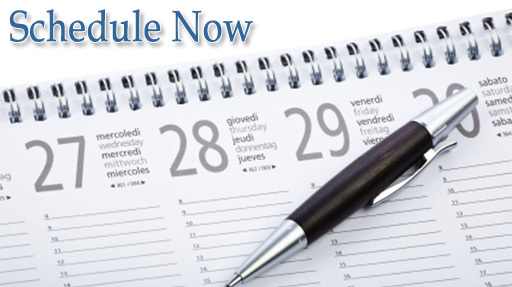 Our team is on time, attentive and we always leave the job site clean and safe. Extensive Installation & Maintenance Knowledge – Our clients often have questions on what works best. Whether it is what looks best, keeping a digging dog out, creative ways of ensuring the fence is up to code or making sure the installed fence has the least amount of maintenance requirements. Our fence installation team is here to not only help answer your questions with extensive knowledge but also to do what you may think is impossible. Our years have seasoned us so that we can make creative solutions work and look good while doing so. Unbeatable 5-Year Warranty – A strong warranty can help save hundreds, if not thousands of dollars. Because of our experience and our high-quality fencing products we offer each and every one of our clients a 5-year warranty on the project we’ve completed. If you should have any issues with the fence we installed our contractors will have no problem coming back to your property and resolving them. We understand we don’t live in a perfect world, so when issues happen, we will gladly ensure they are taken care of immediately and politely. Contact the Blaine Home Fencing Professionals for a Free Estimate on your property fencing needs today. 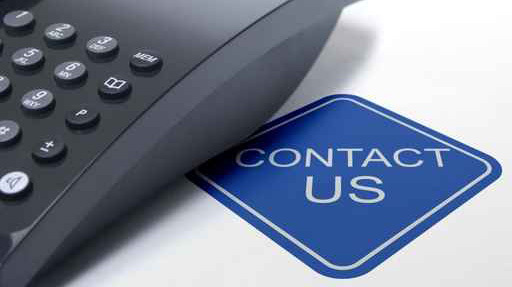 Fill out our online contact form to schedule an estimate or call us at (763)755-0088.